Separations and Divorces can be extremely difficult for parents. 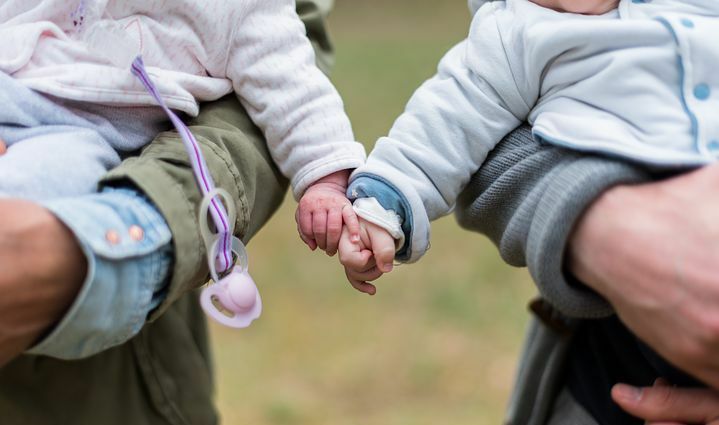 Differences over money often contributes to parents separating, and not surprisingly differences over money sometimes continue after a separation. In 1997 the Government of Canada introduced the Federal Child Support Guidelines in the hopes that those Guidelines would help reduce conflict between parents because conflict often negatively impacts children. Some calculations under the Guidelines are relatively simple (like calculating the Table Amount), but others are extremely complex, like calculating the parents’ proportionate share of “net” Special Expenses, because it requires the calculation of the tax savings and increased benefits a parent is entitled to by claiming Special Expenses (like Child Care and the costs of extracurricular activities like swimming lessons, hockey registration, dance lessons, etc.) when they file their taxes. iGuideline makes those complex calculations seem simple, allowing Parents to easily calculate the proper amount of child support they should be receiving or paying. Parents often ask: I’ve seen online calculators, can’t I use them? The short answer is that online calculators don’t properly do all the complex calculations required under the Child Support Guidelines. The Government of Canada’s “Table Lookup” calculator is an example of a calculator that only does the “Table Amount” calculations, when parents often have Special Expenses and the need to determine what the “net” costs of those Special Expenses are so they can be properly apportioned between them. Other online calculators are not designed to do all the calculations required under the Child Support Guidelines. Instead they are often designed to sell advertising or the services or a lawyer. Worse still these “free” online calculators can often end up costing parents thousands of dollars as explained in our “Free” Online Child Support Calculators Can Cost You Thousands article. Parents need affordable access to an App that can accurately calculate child support which is why we created iGuideline. The high costs of legal services means that many parents cannot afford to hire a lawyer who would have a program like iGuideline that properly calculates child support. Other Parents who have a lawyer often want to do their own calculation, or they want to find out as much information as they can about the issue of child support while avoiding increasing their legal fees through expense phone calls with their lawyer. iGuideline is not only a powerful calculator that allows parents to do all the calculations required under the Child Support Guidelines, it’s also a easy to use and intuitive tool designed to help educate parents about the Child Support Guidelines. Without iGuideline parents may be receiving too little, or paying too much, child support. To experience iGuideline yourself, download the App for free from the Mac App Store, create a Sample File, and start exploring iGuideline’s many features. When you are ready to do your own calculation iGuideline has In-App Purchase options designed to meet everyone’s needs. Copyright 2019 - Orsa Software Inc.